The issue is affecting the popular exchanges such as Binance and although Neo developers are assuring that the problem is fixed complaints are continuing to come in. 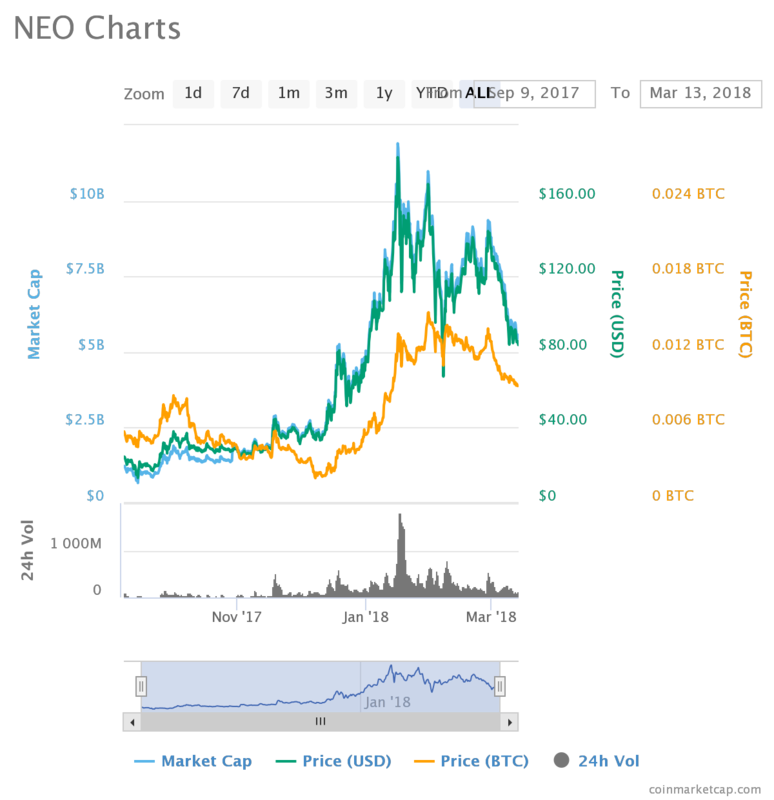 I believe the short to mid term affects will see Neo continue to fall with the long term up to Neo’s development team to fix the problems and for the rumoured partnerships of Neo to become fruitful. 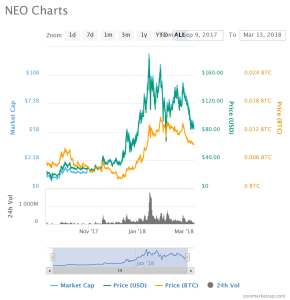 For those looking to trade Etoro also allows you to “sell” Neo cryptocurrency which means you can make money if Neo falls in price. If you would like to practise copy trading or trading Cryptocurrencies on Etoro, you can sign up to a practise account with dummy funds so you can get familiar with the system before investing.